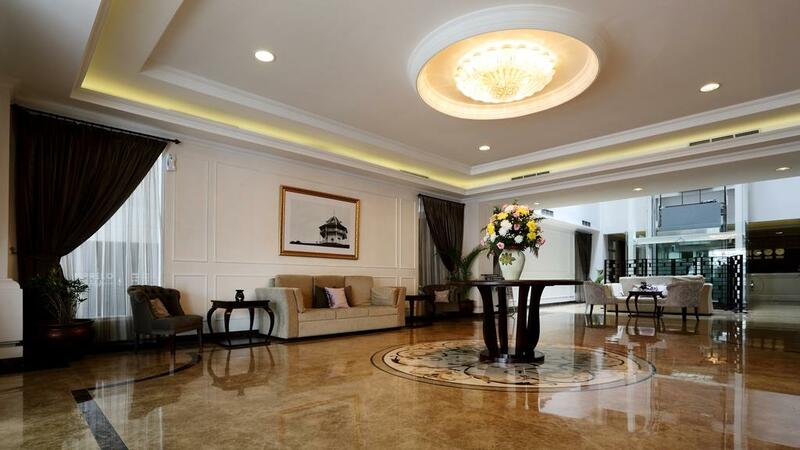 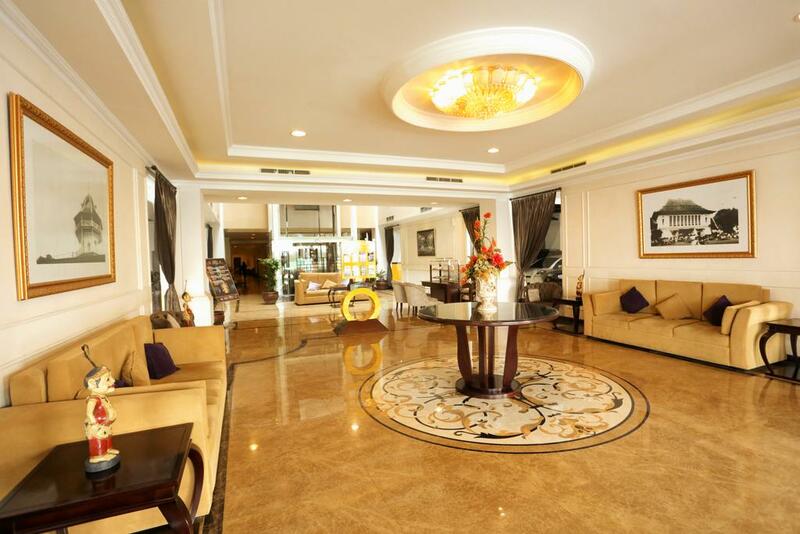 A luxury Property Operating a 3 star with the best International standard. 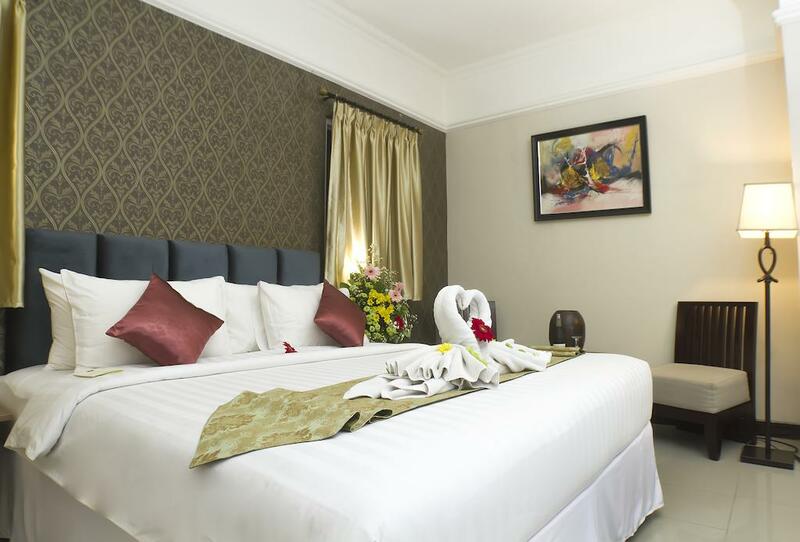 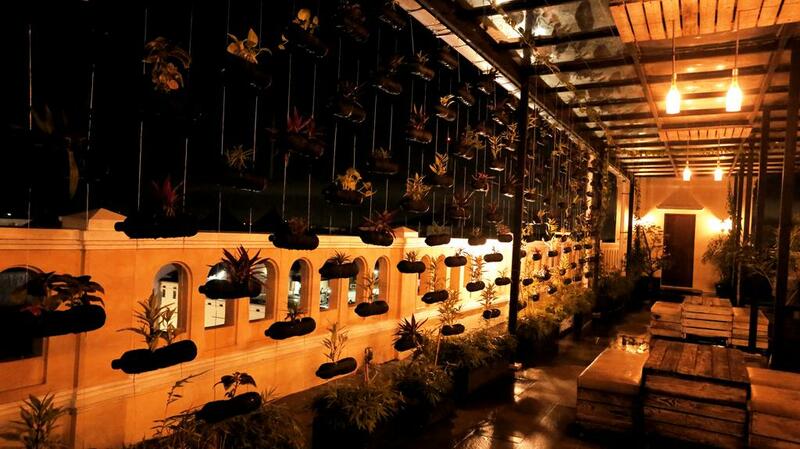 The hotel combines modern facilities in the charm of Indonesian hospitality. 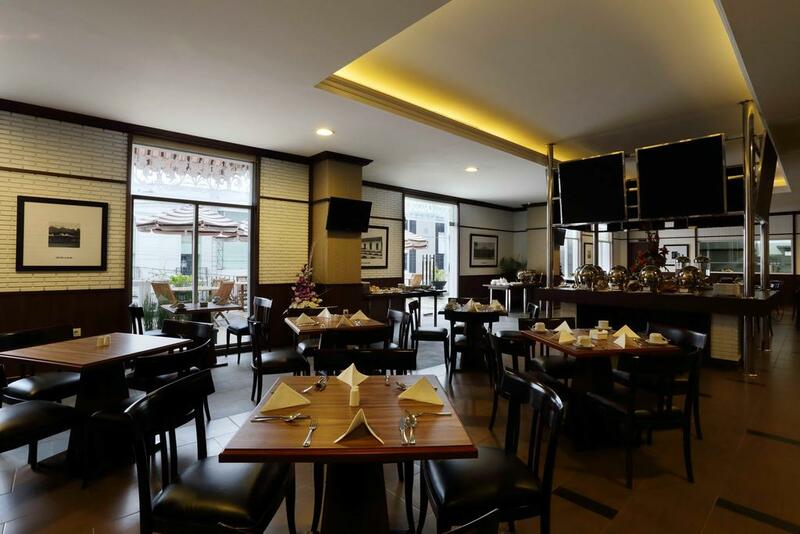 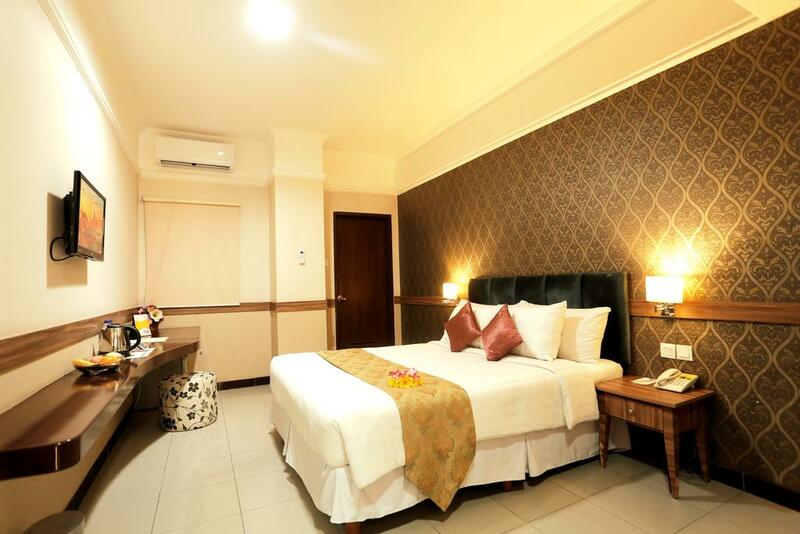 This conveniently located hotel is located in the Central Business District, Government Offices, and the Center for Cultural Attractions, Food and Shopping. 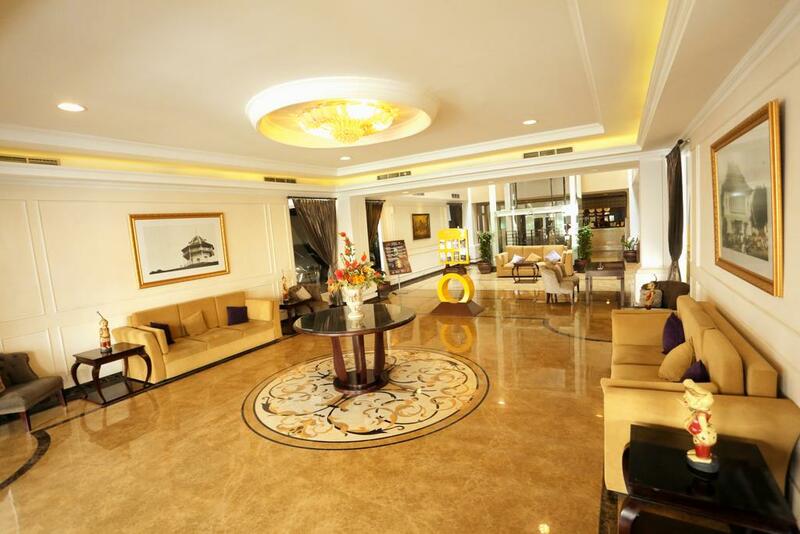 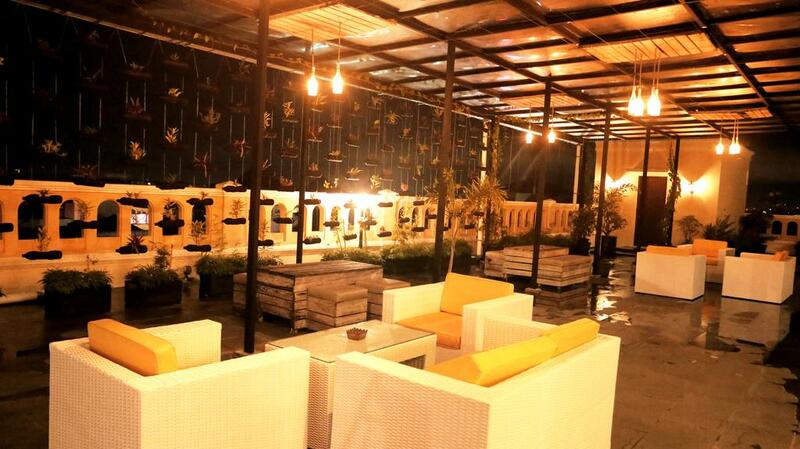 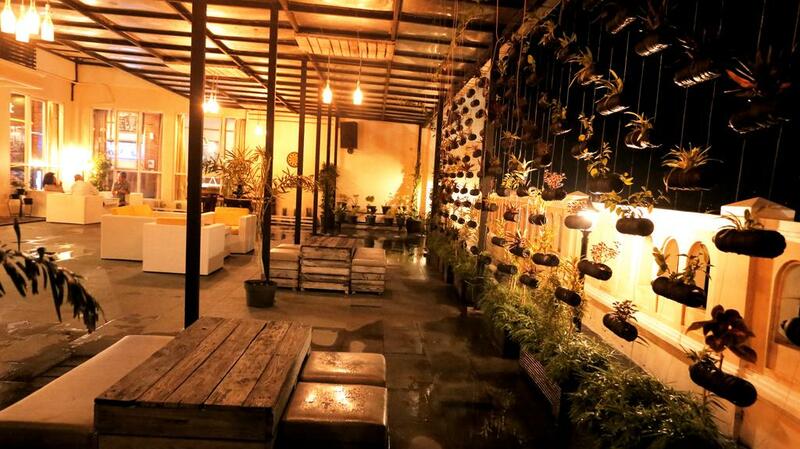 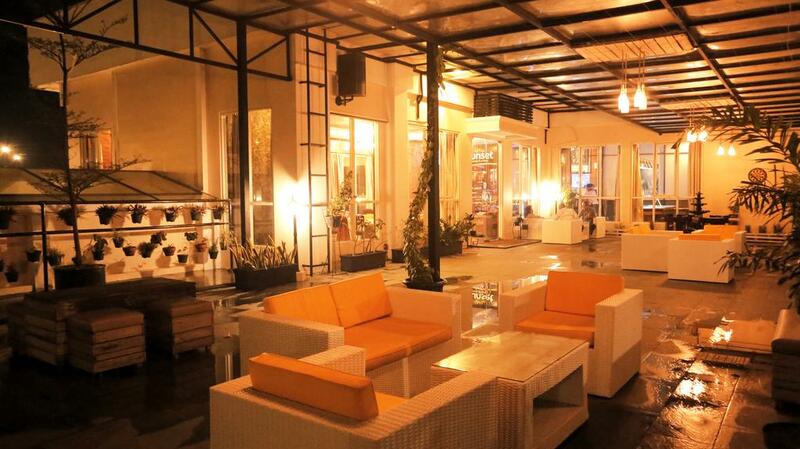 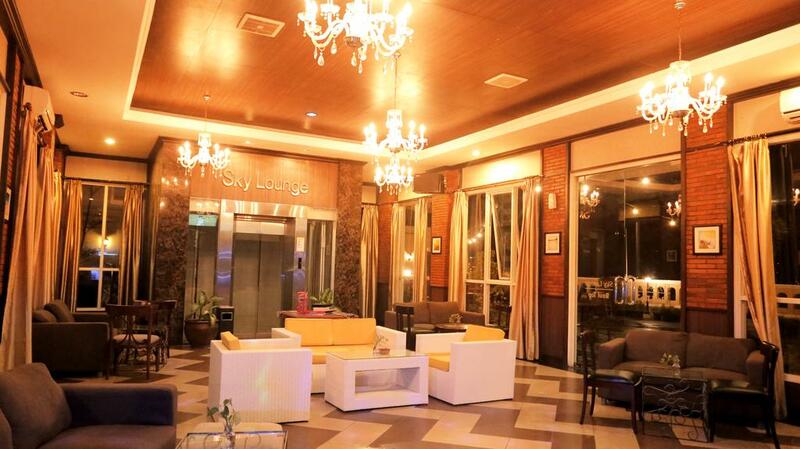 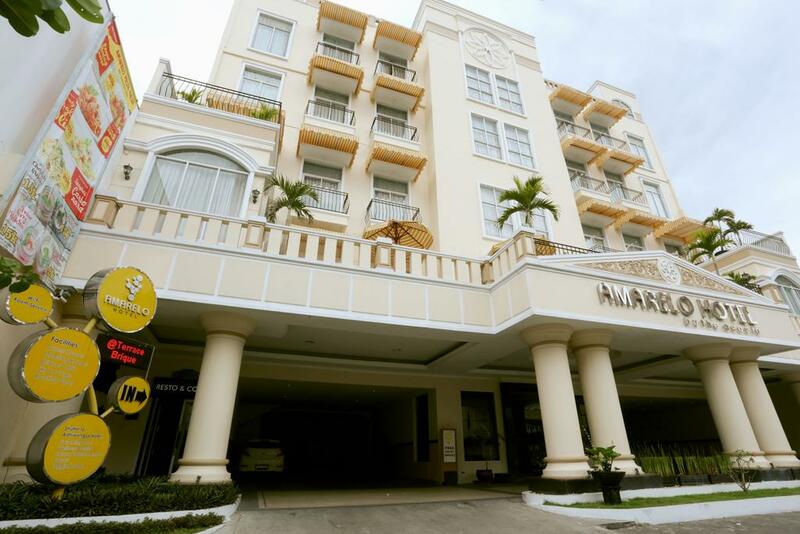 Easily accessible from Adi Sumarmo International Airport and Solo Race Railway Station across the business street. 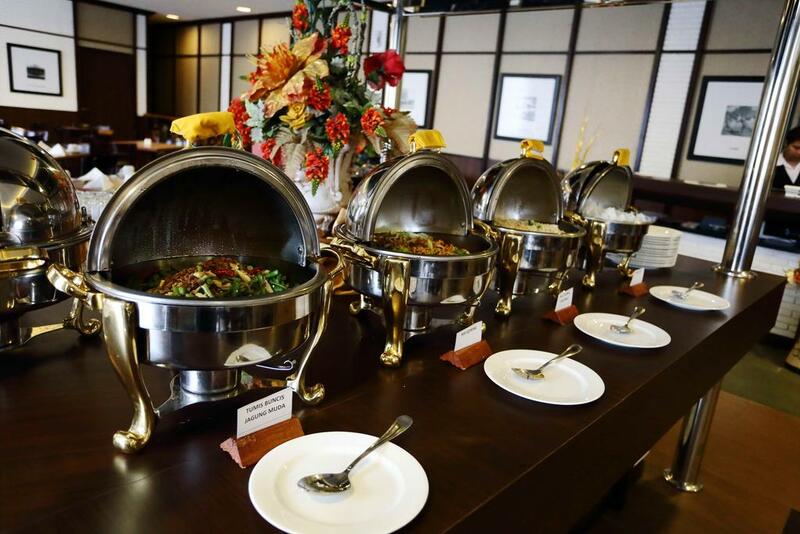 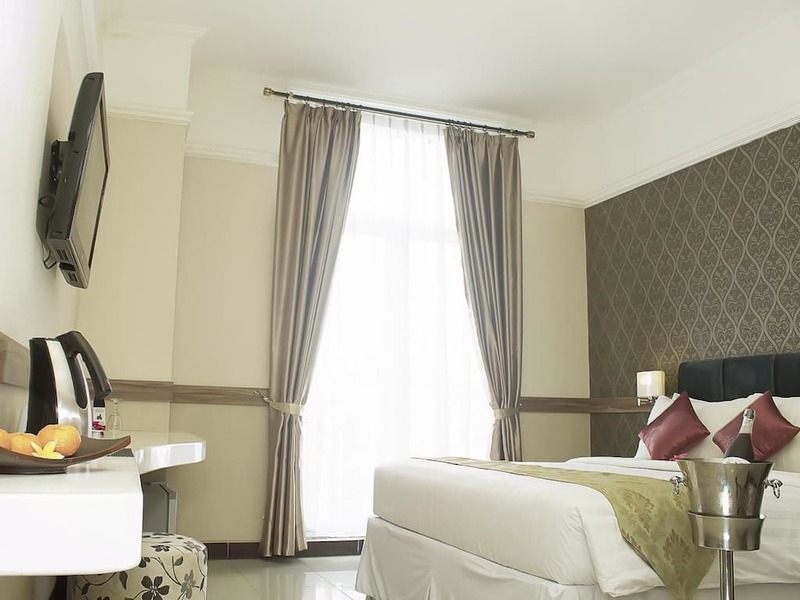 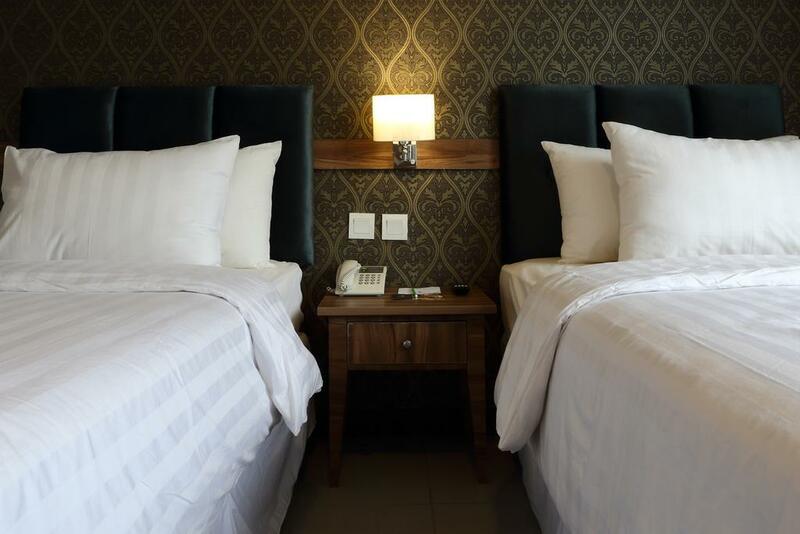 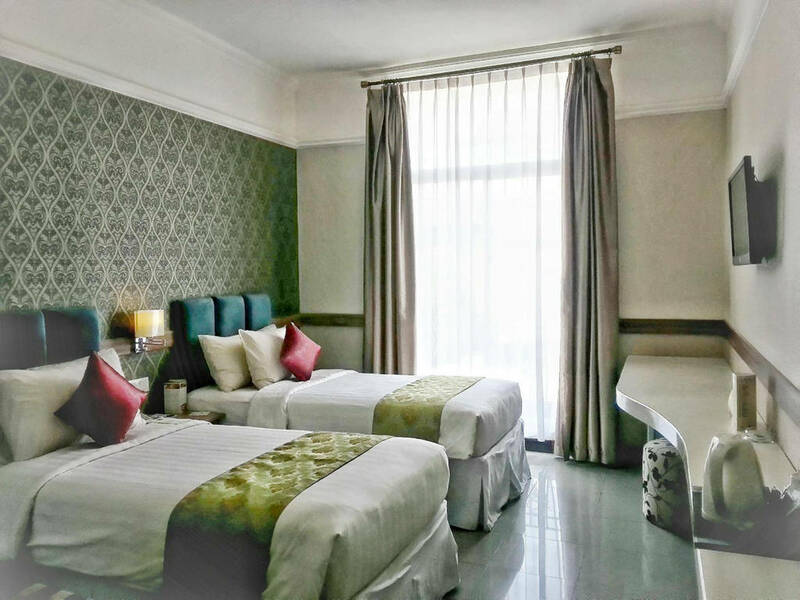 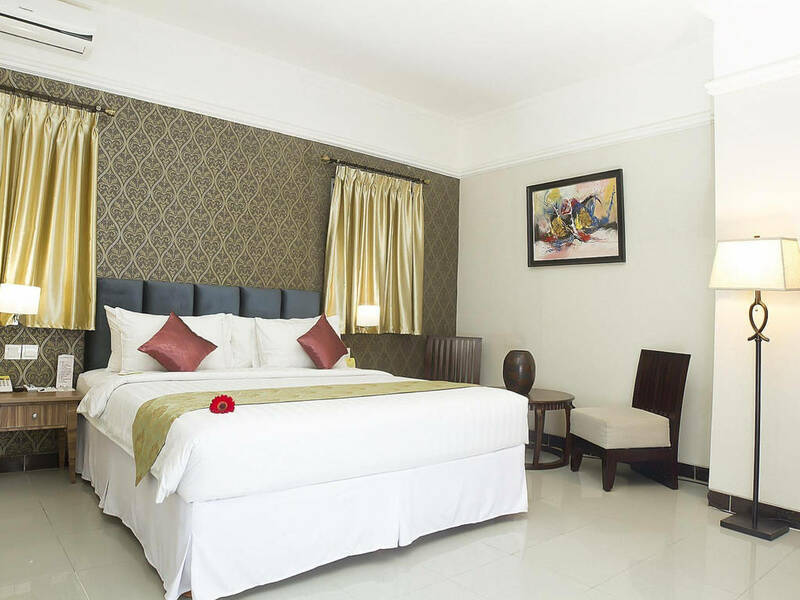 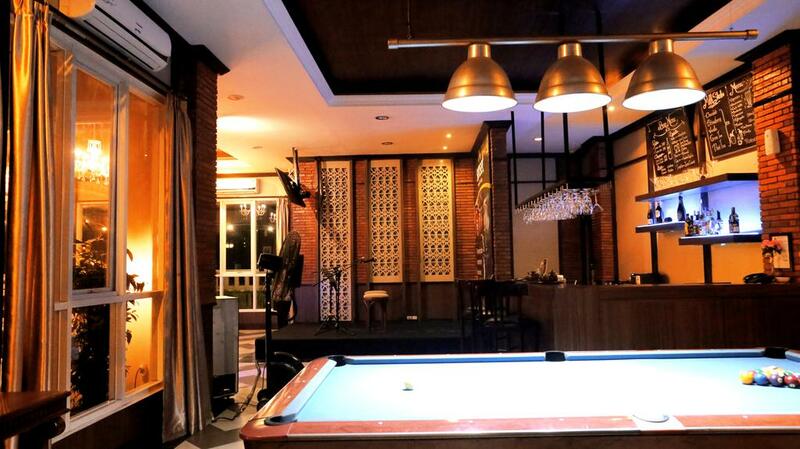 Hotel Amarelo in Solo City aims to meet the needs of all guests and the most suitable place for holiday business, serving you like "Home away from Home" with the warm service provided by hotel staff. 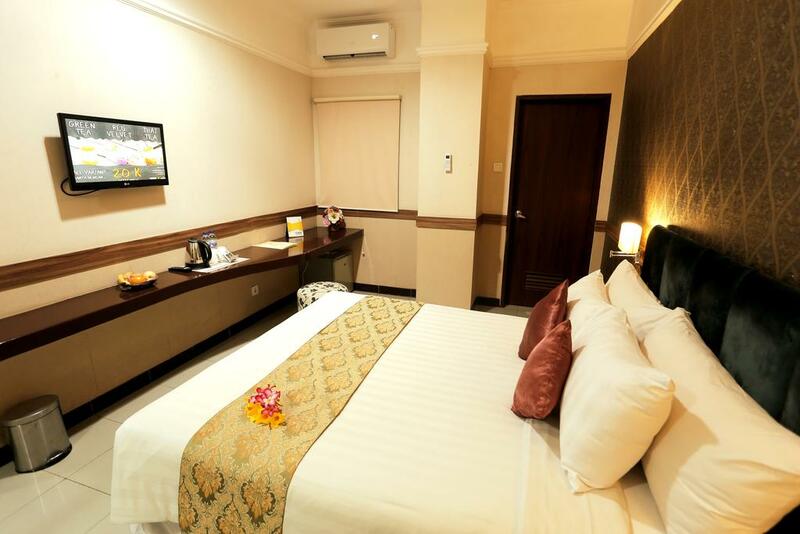 This air-conditioned double or twin room offers a little more space. 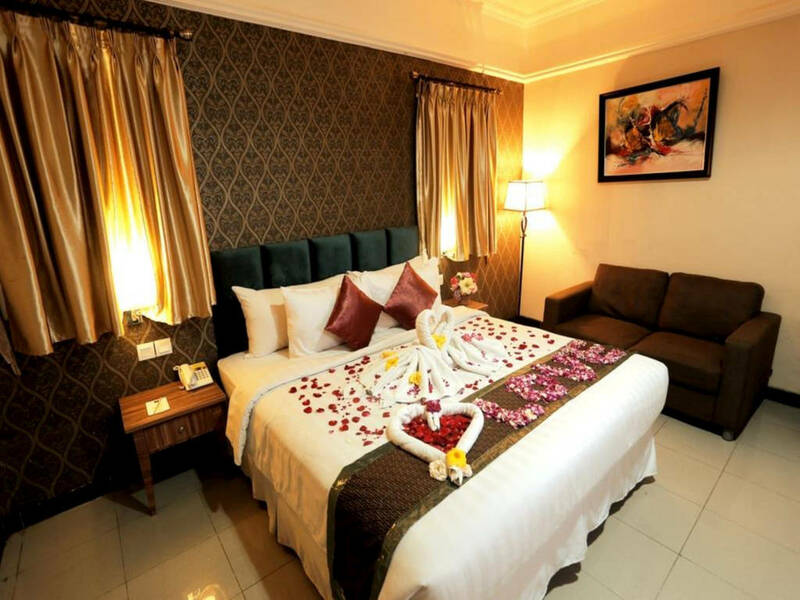 It also has a flat-screen TV and a private bathroom with a shower as well as free toiletries. 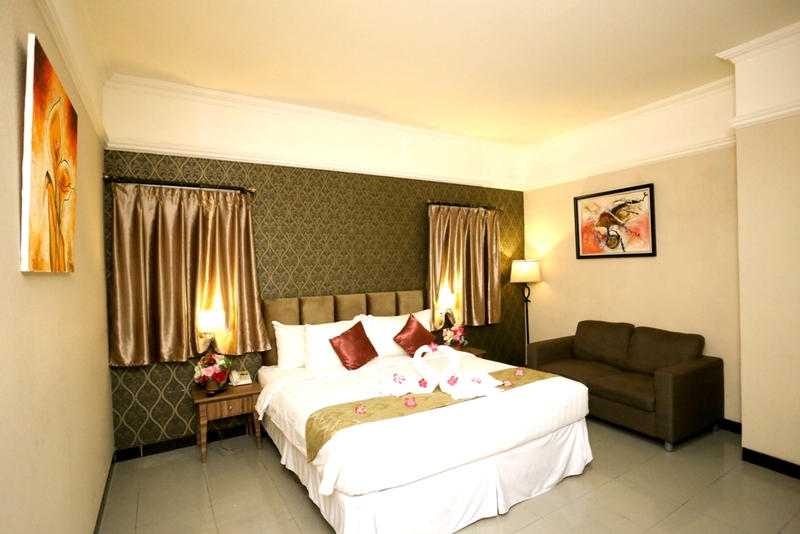 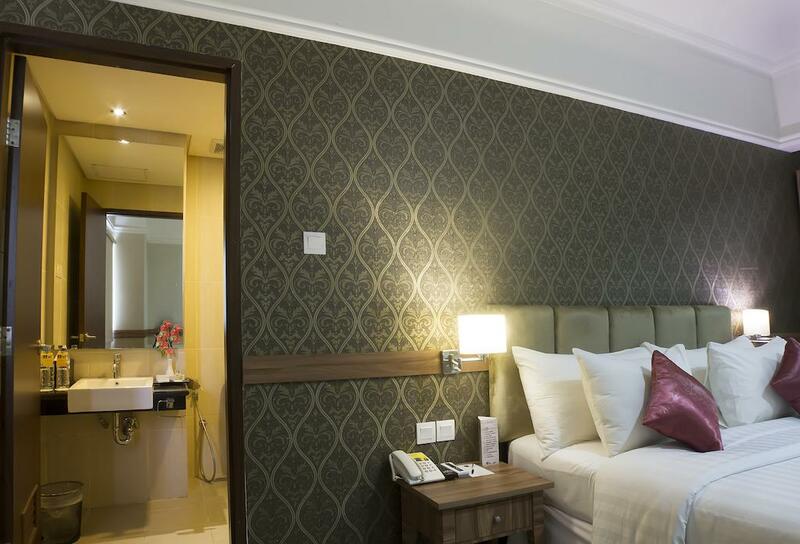 This air-conditioned room provides an additional space and tea/coffee-making facilities and flat-screen TV. 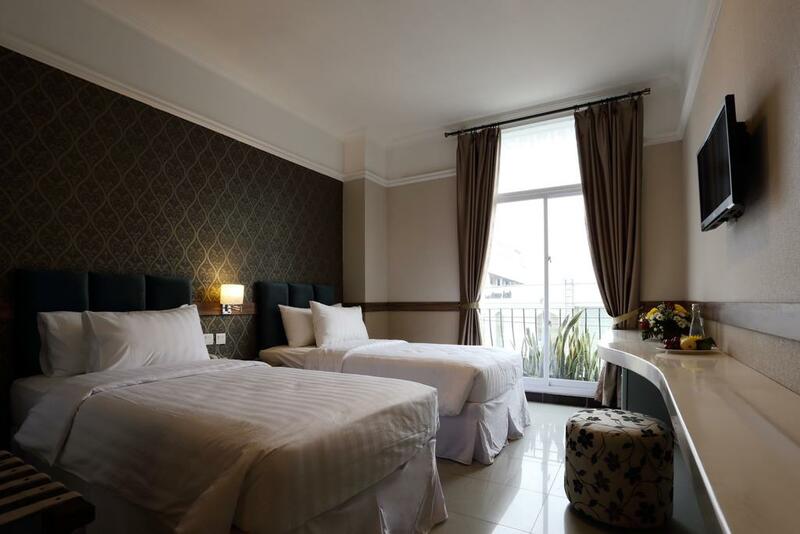 Some rooms come with a balcony overlooking the city.